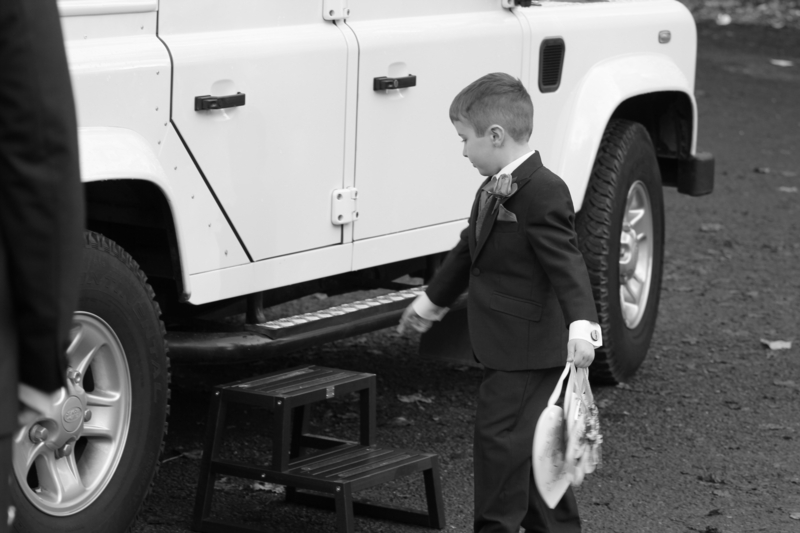 We hired Jake and his beautiful defender for our daughter Georgina’s wedding on Saturday 10th November. 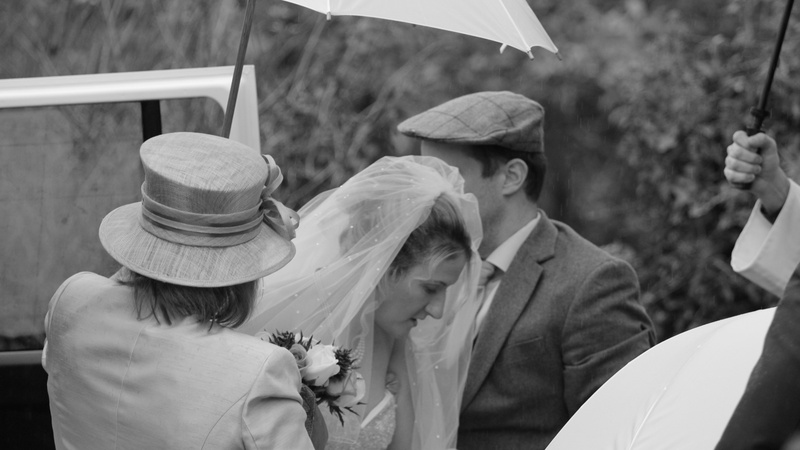 It was exactly what they were after and looked beautiful at both the Pitteville Pump Rooms, and the barn. Jake was prompt friendly and even brought brollies for us all. Thank you for being part of an amazing day.